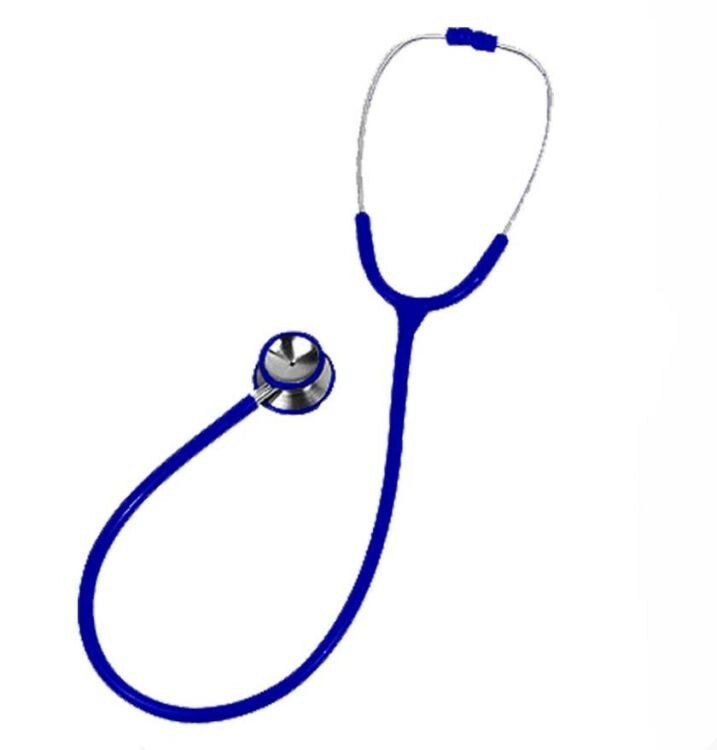 Classic Stethoscope. 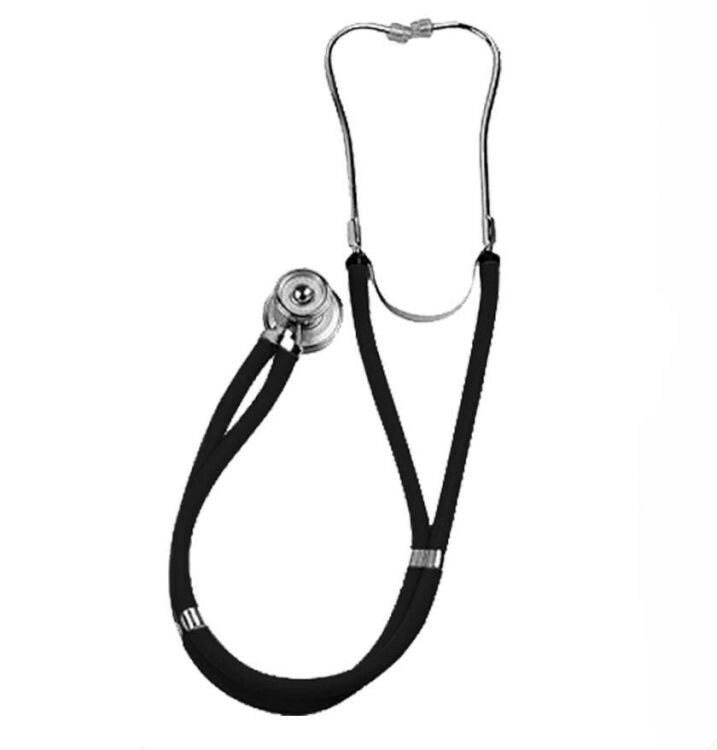 The Spectrum Classic Stethoscope is designed with a durable, surgical-grade stainless steel chest piece that provides superior sound transmission of high and low frequencies. 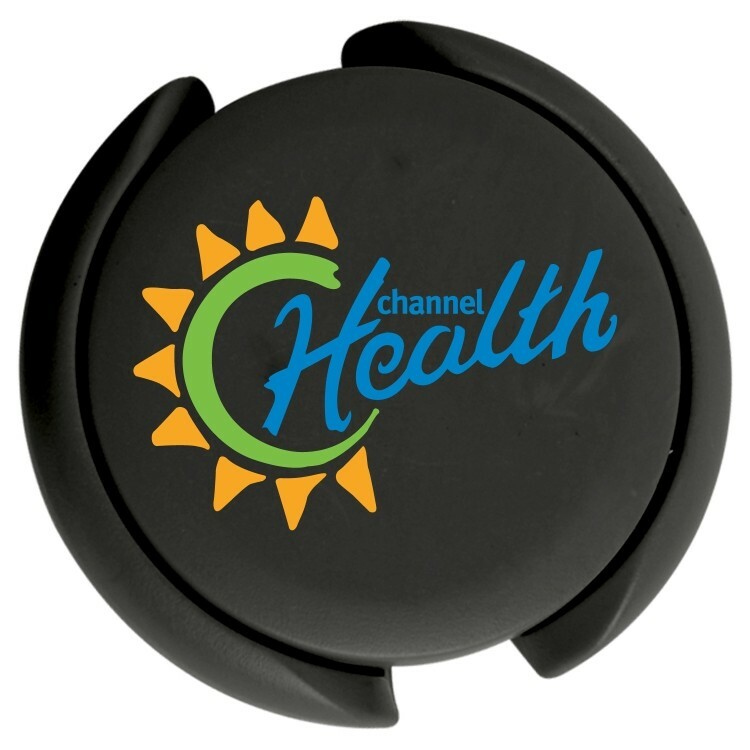 This design has non-chill rims for optimum patient comfort and adjustable, stainless steel binaural. 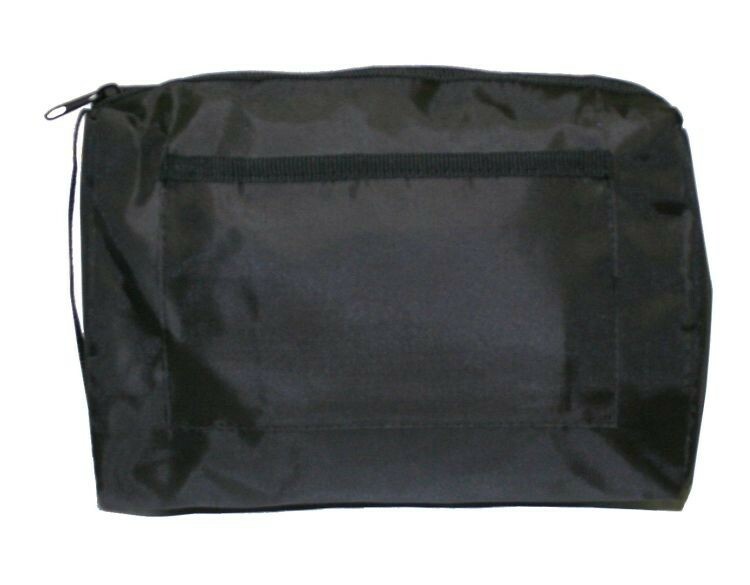 - Velcro front pocket to store lD badges, credit cards, or passes. - Side strap handle for carrying along. - Accessories sold separately. Custom printing is available. - Fully rotatable chest piece. - Premium stainless steel binaural. Dual Head Stethoscope. 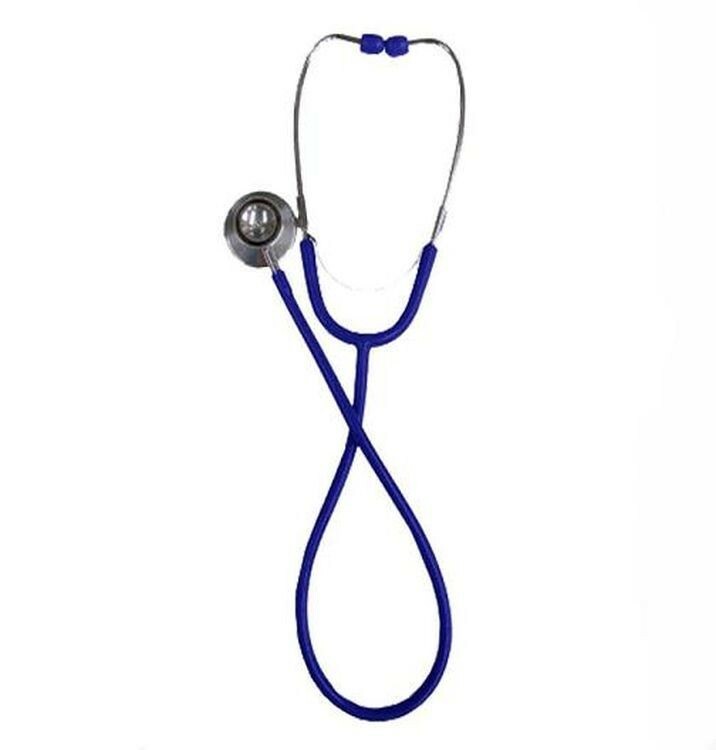 The Spectrum Dual Head Stethoscope is designed with a dual-sided, lightweight aluminum chest piece that provides superior sound transmission of high and low frequencies. This design utilizes an adjustable, chrome-plated brass binaural. Anodized aluminum chest piece.This product is latex-free. Stethoscope. 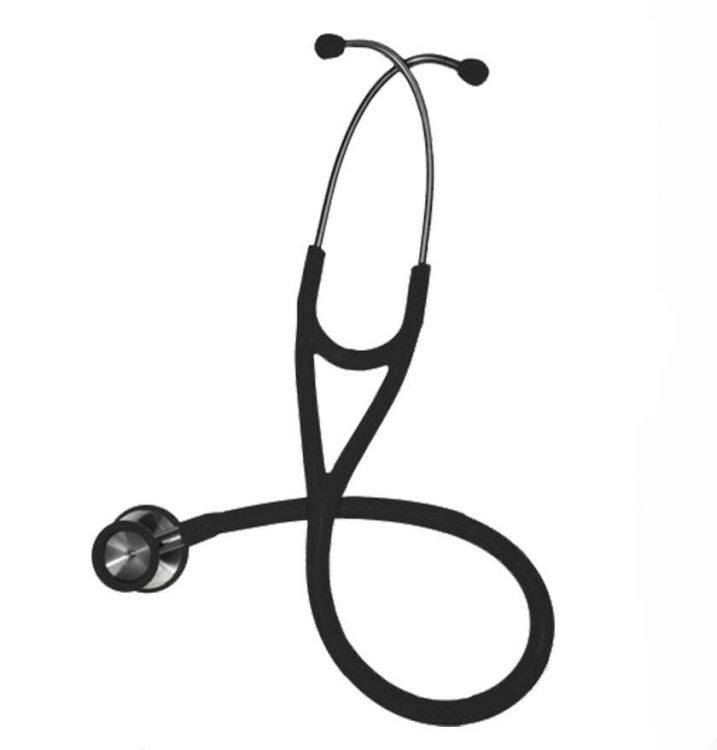 The legendary design features of the Sprague have made it one of the most popular stethoscopes in history. The double-lumen tubing provides separate sound pathways to each ear for unrivaled accuracy. No wonder it's been the stethoscope of choice for EMS and nursing professionals year after year. 22" latex free tubing.